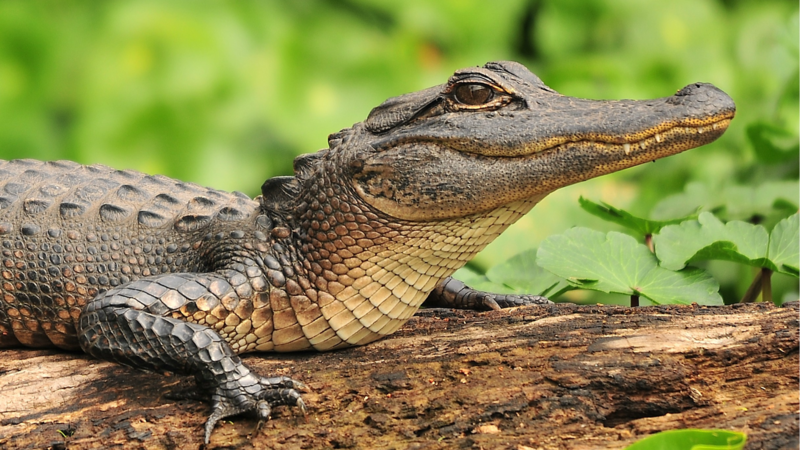 Is it weird to say we think alligators are actually kind of cute? Yes, they are cold-blooded killers (literally), but we see some life in their eyes that is super-endearing — and there’s also the fact that they constantly look like they’re smiling. 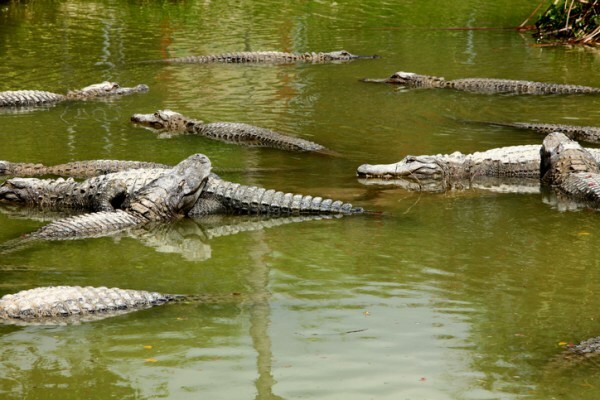 It also kinda breaks our hearts when we see them all piled up at alligator farms. That’s totally not the life they are meant to be living, so the fact that we can view wild alligators in their natural habitat makes us pretty happy. 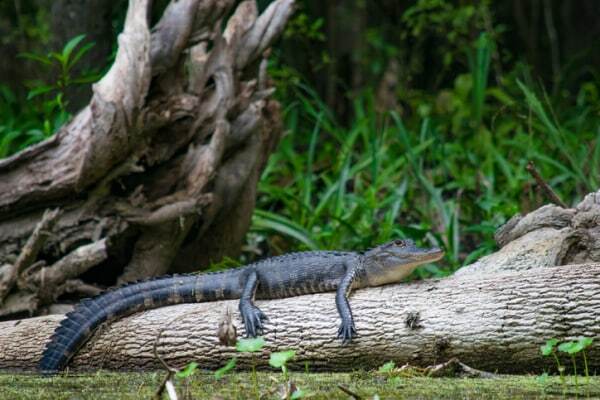 Here are some of our favorite places in Florida (where there are over a million wild gators) to get up close and personal with these beloved reptiles. We encourage you to check them out, but just remember: These are powerful animals who can kill in an instant. Keep a safe distance, let them do their thing, and always be safe. Never feed wild gators! Tip: Portions of some of these parks are temporarily closed due to damage caused by Hurricane Irma. Check park websites to make sure the sites you want to visit are open before you make the trip. Just outside of Tampa, Hillsborough River State Park is a wild escape from city life. The clean and well-maintained park is a haven for campers, hikers and kayakers. Rent a bike, or rent a kayak to explore the wild twists and turns along the river. You’re bound to see a gator, even if you just take a short boardwalk stroll. Be sure to bring your camera. 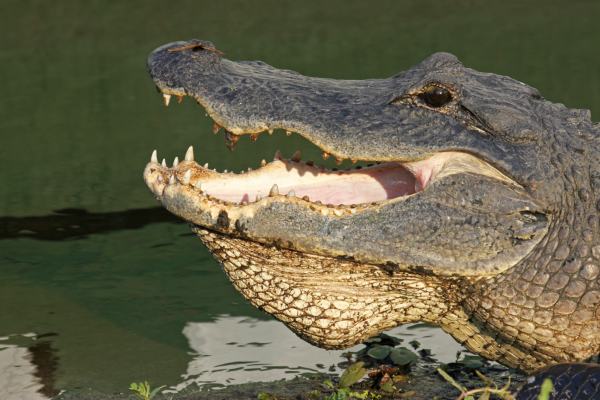 Wild alligators don’t care if they live just a few miles from a NASA launch site. Merritt Island National Wildlife Refuge and nearby Kennedy Space Center are home to wild gators that sunbathe by trails and roads. Take a wildlife driving tour to see gators and dozens of species of wild birds from the comfort (and safety) of your car. Home to over a dozen lakes as well as springs and rivers, Ocala National Forest is a treasure trove of alligator habitats. Located in Central Florida, it’s an expansive park with campsites geared toward more-experienced hikers and campers. Take a day trip into the forest unless you’re used to staying in isolated, primitive areas. 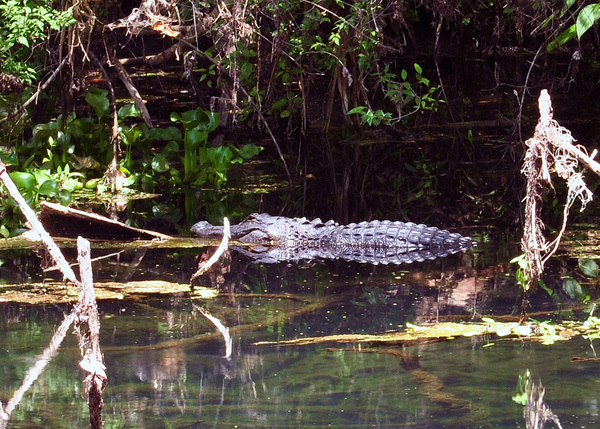 Due to the subtropical climate, Everglades National Park is an excellent place to spot gators year-round. Gators love warm weather and warm water, and they can frequently be found lounging alongside the boardwalk of the popular Anhinga Trail. Less than a mile long, this boardwalk trail is family-friendly and big on wildlife. Stay and play in Miami, and take a day trip out into the Everglades for gators galore. Just outside of Sarasota, Myakka River State Park wows visitors with untouched Florida landscape. 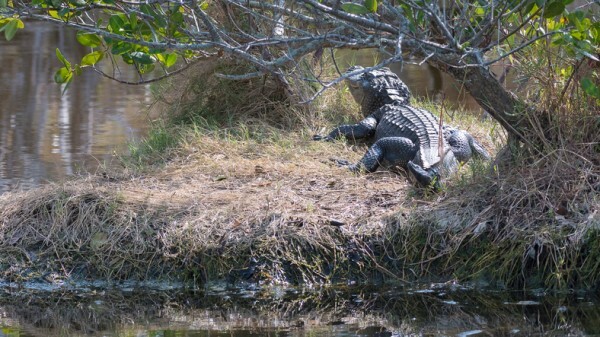 A kayaker’s paradise, it is a beautiful place to see alligators in the wild. While you’re there, do not miss the canopy walkway, where a massive tower gives visitors a birds-eye view of the park. Originally posted January 2014. Updated October 2017.